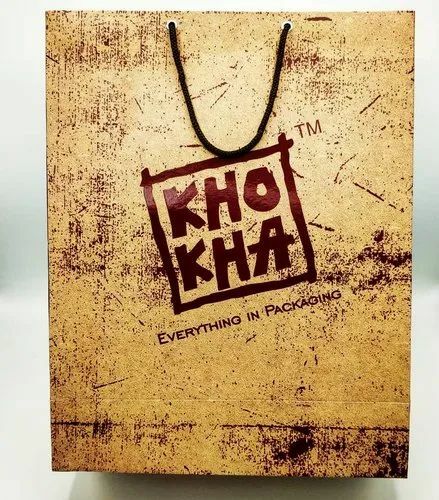 Our Company, KV Printers (KHOKHA) are the Manufacturer and Wholesaler for Custom Packaging boxes such as cake box, belt box, wallet box, sweet box, chocolate box, perfume box, jewellery box, jute bags, cloth bags, paper bags, etc. We are the Manufacturer and wholesaler of Cake Box, Belt Box, Dry Fruit Box, Sweet Box, Wallet Box, Tissue Box, Shirt Box. Our products are widely admired due to their longer service life and low prices.